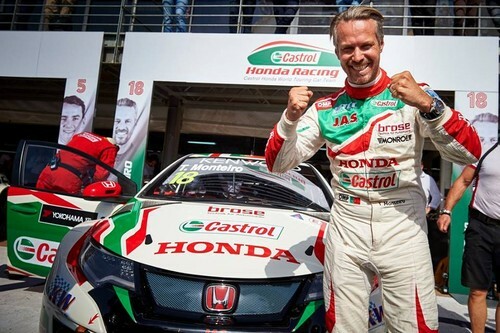 Honda claimed the first pole position of the 2017 FIA World Touring Car Championship thanks to a stunning performance in qualifying from Tiago Monteiro in Morocco. 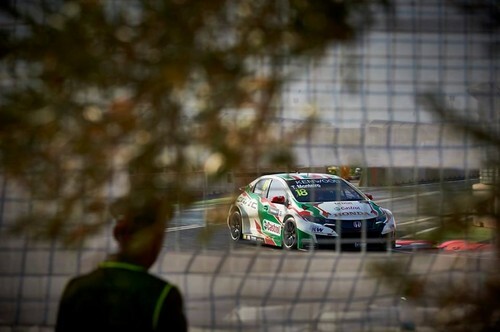 Tiago had set the pace in opening practice and then again in the second section of qualifying. 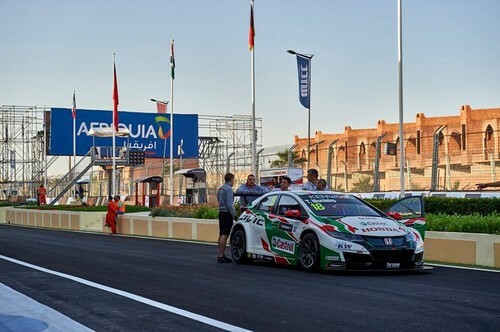 With the pressure on, he smashed the official pole position record at the Circuit Moulay el Hassan in Marrakech in 1m21.792s to take the top spot. 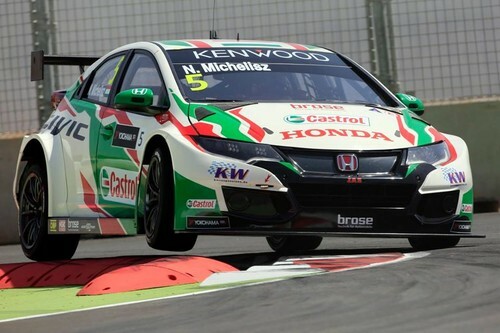 It was the seventh pole position for the Honda Civic WTCC and the fourth of Tiago’s career; the Portuguese driver receiving five bonus points for his World Championship campaign for his achievement. 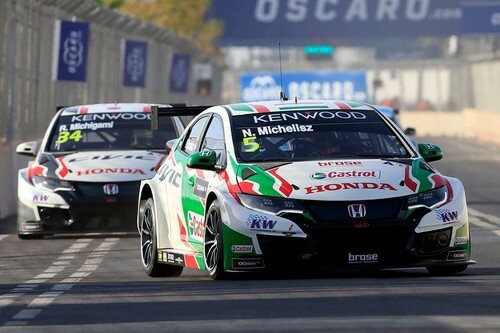 His Castrol Honda World Touring Car team-mate Norbert Michelisz recovered well to set the pace in FP2 after missing the opening session due to a minor oil leak. 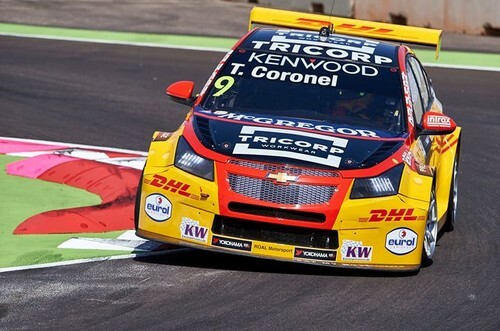 After setting the pace in Q1, his Q3 lap was good enough for a strong third place on the grid. 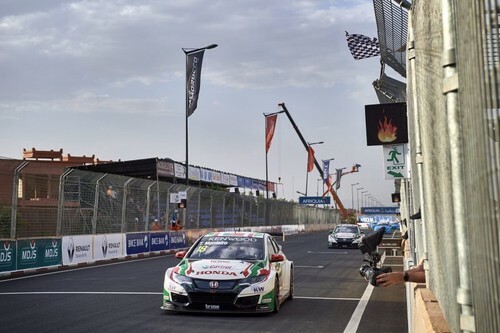 Ryo Michigami, who becomes a full-time WTCC driver this year, made a sensational last-gasp effort in Q2 to elevate himself from 11th to ninth spot on his final lap. 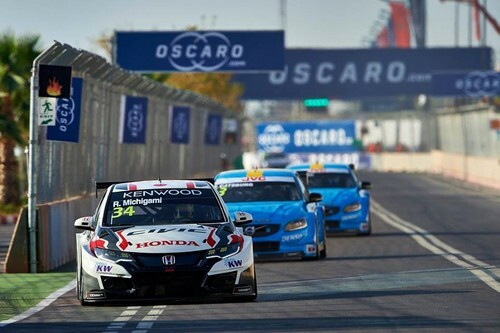 Not only was this the best qualifying result ever achieved by a Japanese driver in the WTCC, it also put Ryo on the front row for Sunday’s reversed-grid Opening Race. Norbert and Tiago start the opener from eighth and 10th respectively. 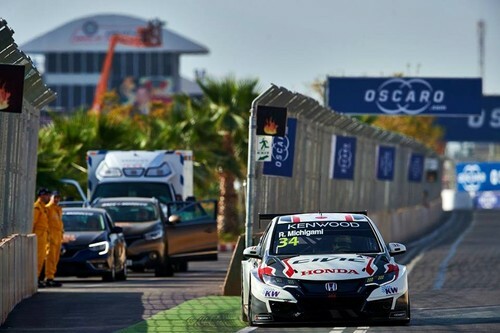 The Opening Race takes place at 1635 while the Main Race will start at 1745. 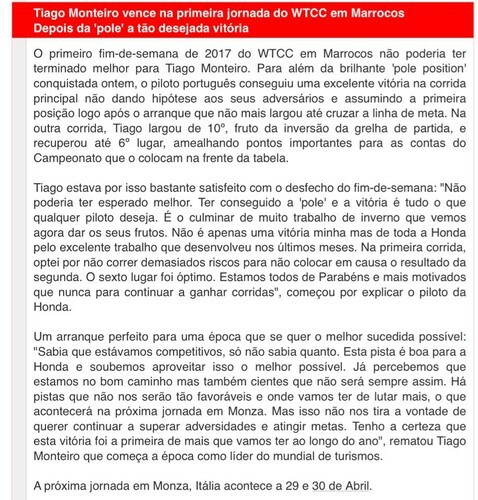 UPDATE: Unfortunately, Ryo’s qualifying times were cancelled after he mistakenly did not stop for a weight check when instructed. 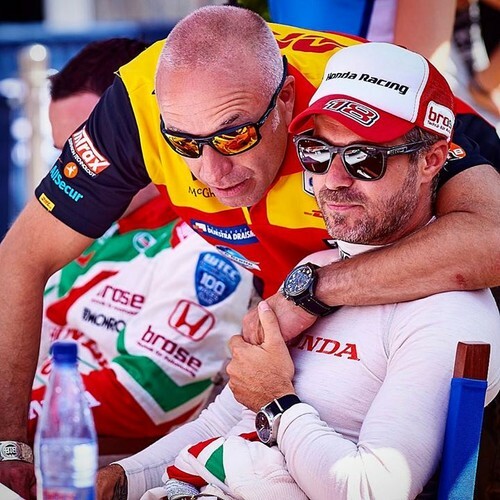 He will start both races from the back of the grid as a result. UPDATE! 👊🏻 👊🏻 I'll start race 1 from POLE POSITION, because of the disqualification from Yann Ehrlacher & Ryo Michigami. Sorry guys 😟, I know I'm a lucky man. 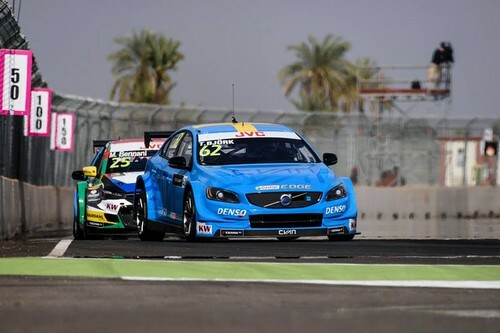 The 2 FIA WTCC pole men for Marrakech Grand Prix. 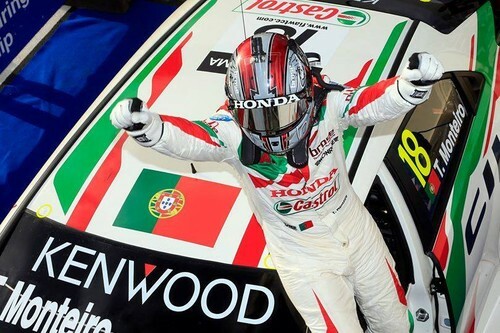 👊🏼 🙈 👍 Race 1 me and race 2 Tiago Monteiro lets go get those 🏆 🏆 trophies! 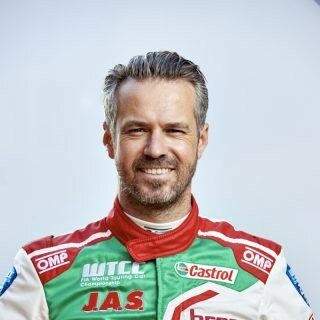 Tiago Monteiro ganha a corrida principal do WTCC em Marrocos e lidera um Mundial FIA (tal como no ano passado, mas acabou desclassificado). 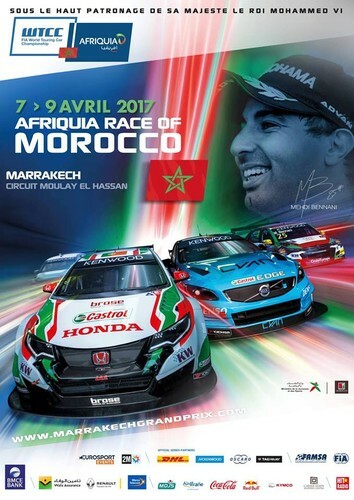 Honda took an early lead of the 2017 FIA World Touring Car Championship with a dominant one-two finish in Morocco from Tiago Monteiro and Norbert Michelisz. 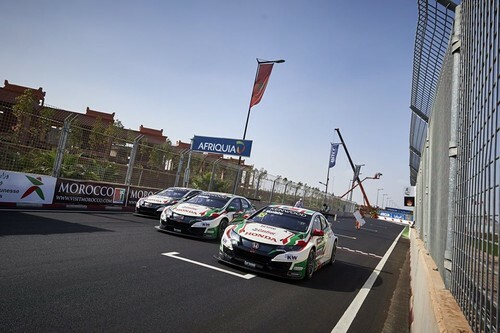 Tiago started the Main Race from pole position and drove an inch-perfect race on the Circuit Moulay el Hassan in Marrakech; the Portuguese leading every lap to win by less than a second from his Castrol Honda World Touring Car Team-mate. 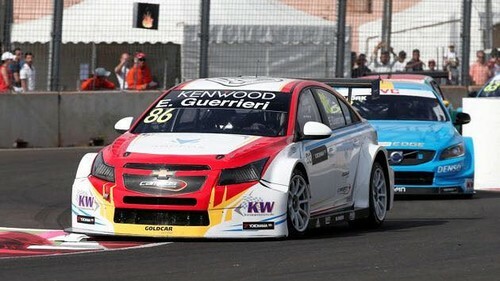 It was Tiago’s 10th WTCC victory and gave him a seven-point advantage over Norbert in the Drivers’ Championship. 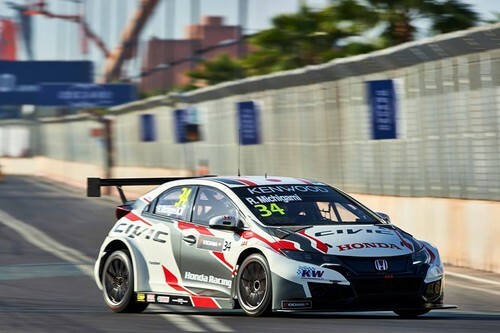 Hungarian Norbert, who secured his 32nd podium in the series, had earlier finished fifth in the Opening Race; one place ahead of his team-mate. 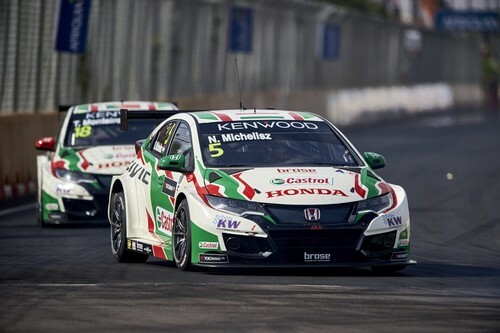 Honda, who now have 15 WTCC victories, lead the Manufacturers’ points race. 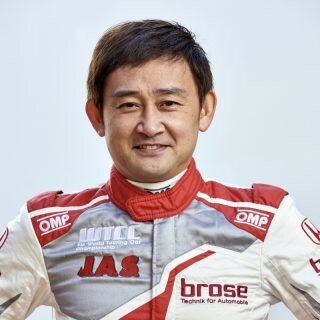 Fellow factory driver Ryo Michigami, who was racing in Morocco for the first time, secured his first WTCC point with 10th place in the Main Race in his Honda Racing Team JAS Civic. 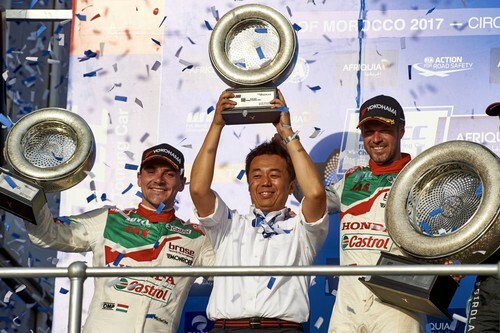 The Japanese driver had been on course for a similar finish in the Opening Race after making a superb start. 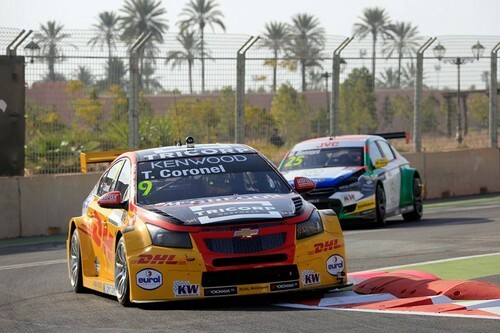 Unfortunately contact from a rival driver bent his left-rear suspension, forcing him to retire in the pits. 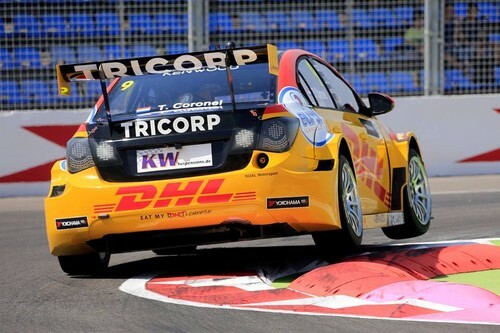 The next round of the WTCC takes place at the historic Monza circuit in Italy on April 22-23. Véget ért a marokkói hétvége. Race1: Jöttünk fel, mint a talajvíz az első körben! 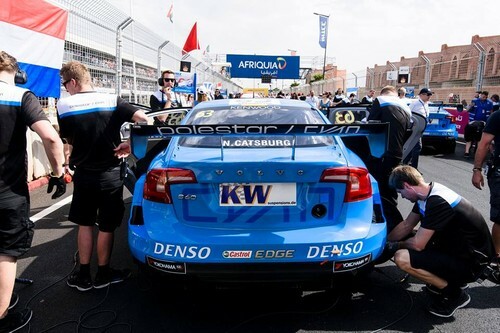 A safetycar után megfutottam a leggyorsabb kört a versenyben! Sajnos 3 körrel a verseny vége előtt egy szerencsétlen helyzetben megütöttem a falat... 8.helyen haladtunk éppen. Sajnos kitörött a jobb hátsó kerék, és a versenyem véget ért. Részletek később. 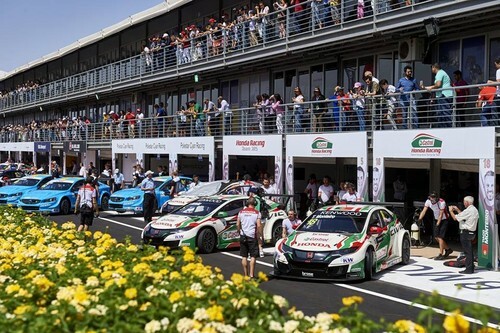 Race2: A srácok óriási bravúrt végrehajtva megjavították az autót, rajt a boxból. Az autó sajnos jobban sérült, mint gondoltuk, így csak a verseny befejezése lehetett a cél. 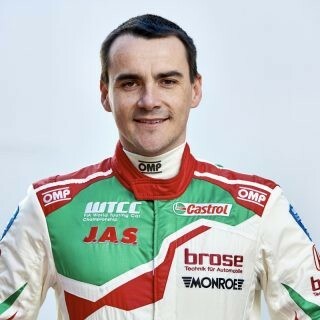 Óriási köszönet a Zengő Motorsport összes szerelőinek, kivételes munkát végeztek a hétvége folyamán! Köszi nektek is, hogy velem, velünk voltatok! Próbáljuk a pozitívumokat megtartani a hétvégéről, hisz volt bőven! Nagyon pozitív a jövőre nézve, hogy ennyire versenyképesek tudtunk lenni. Részletek később.